Christmas is fast approaching, wait its next week? Oh. My God. Lets try not to panic. 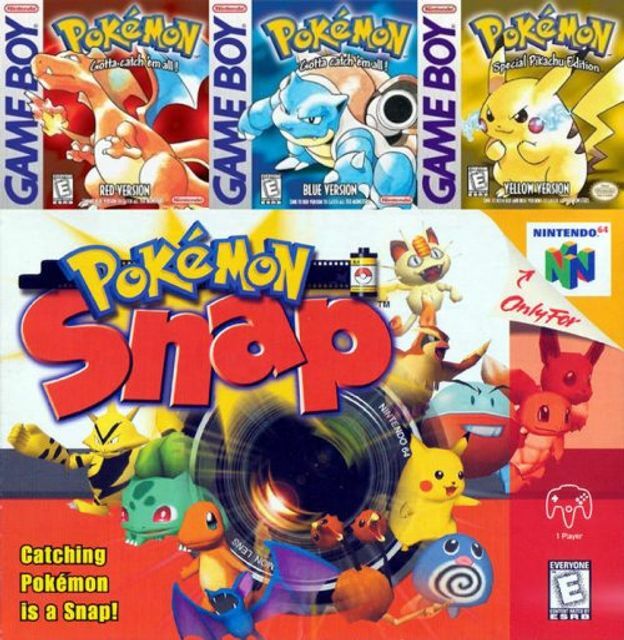 This time 16 years ago people were freaking out about Pokemon, that's Blue, Red and Yellow of course. and it turned out to be the most popular purchase for Christmas in 1999.